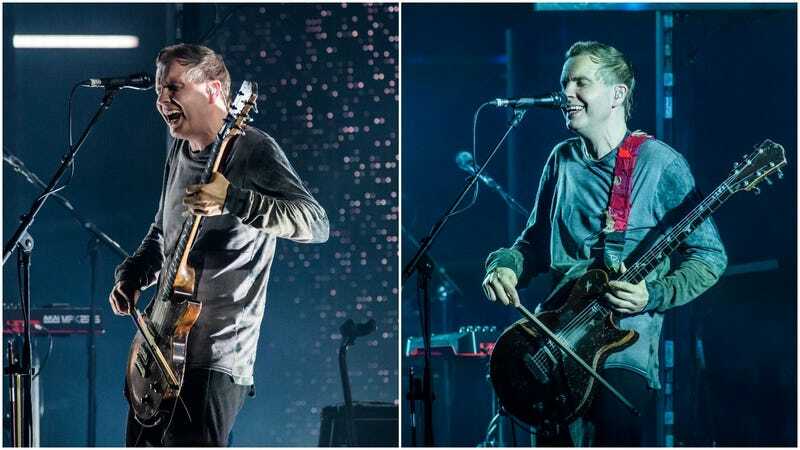 Icelandic whisper-rockers Sigur Rós briefly had millions of dollars in assets frozen this week, over accusations of tax evasion from the Icelandic government. Per The Reykjavik Grapevine—our personal favorite news source when it comes to Icelandic indie rock tax crime news—the band blamed their accountant for the mistake, saying he’d failed to file certain documents in a timely manner. The band’s members were quick to clear their names by paying the government its requested due, and, while they noted that the mistake “was quite annoying and extremely costly for us,” it also sounds like the group is doing pretty well for itself, despite it being five years since their last studio album. All told, the government apparently froze something on the order of $8 million (or 800 million ISK) of the band’s properties, most of them owned by frontman Jón Þór Birgisson, who—we assume—gets a dollar every time someone has to look up how to type any of the characters in any of the band’s album names.